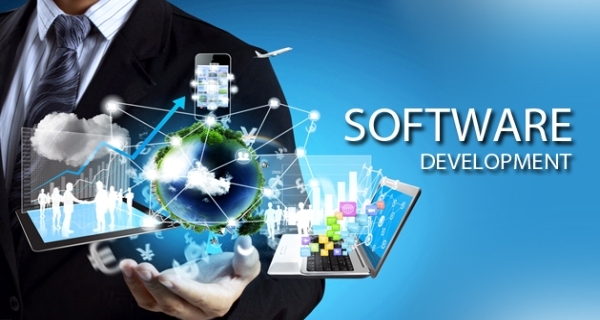 We provide all types of software. MGO Technologies provides specialized IT services & Business Solutions since 2008 to make your business operations easier. Our Company’s motto is “Generating Ideas” and implements it to give our clients best in the industry. at MGO Technologies you will get highly secured, high quality products within your budget. We are committed to on-going product improvement and leading technological development providing long-term customer relationships. We consider every client a partner in our mutual success. When you partner with MGO Technology, we identify every opportunity to create value by helping you understand the ‘big picture’. We do not recommend a technology solution unless it has solid purpose and meets a specific business need. We keep your business at the forefront when we deliver a solution, and every decision we make takes your present and future goals into consideration. Customer Satisfaction, Innovation and trust are our core values. We believe in working with our clients with full integrity. These values creates an environment of team work, forthright approach and innovation. We believe in constant innovation and to empower our clients with high-end IT solutions. Our motto is Generating Ideas and we give freedom to our resources in generating new and improved solutions. 70 Ishwarpuri colony Sector-12 Indira nagar-226016, Lucknow.